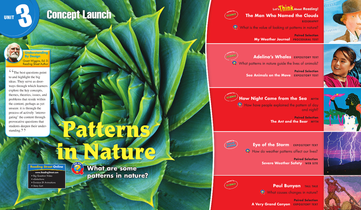 UNIT 3: What are some patterns in nature? 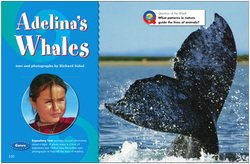 Question of the Week: What patterns in nature guide the lives of animals? biologist - scientist who studies living things, including their origins, structures, activities, and distribution.